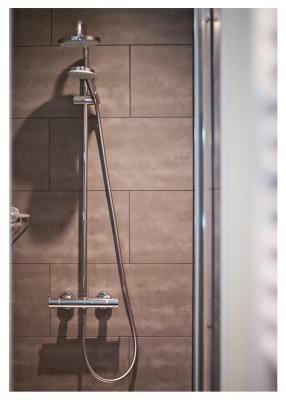 Lock in a great price for B&B The Townhouse Luxury Guesthouse – rated 9.7 by recent guests! This is a wonderful, sophisticated, comfortable place. I couldn’t recommend more highly. Every detail is well thought out and it is spotlessly clean and well maintained. One of the most comfortable beds I’ve had while traveling. The breakfast is a gourmet multi course meal... so well done. 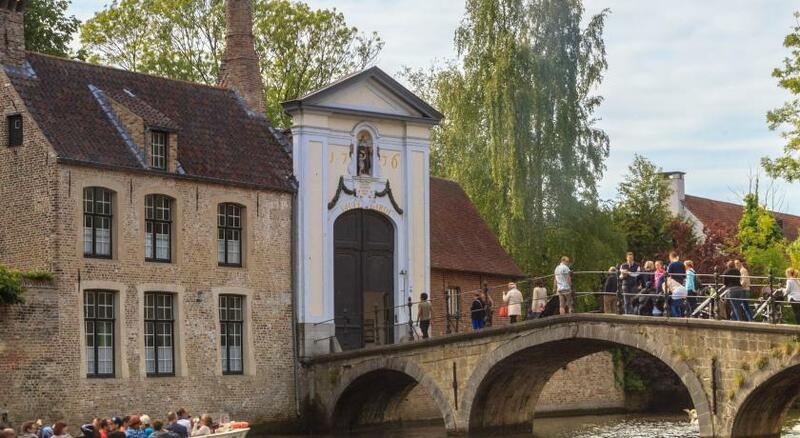 Thoughtful, personal recommendations on what to do/where to eat in Brugge, but high end hotel amenities. Stay nowhere else. We loved everything about our stay. The owners were extremely helpful and friendly. The room had everything we needed, was perfectly clean an comfortable. Location was perfect. Breakfast was delicious. We booked this B&B because they offered a room that had a separate space with bunk beds for our 3 year old - so we didn’t have to sleep in darkness after she’d gone to bed! 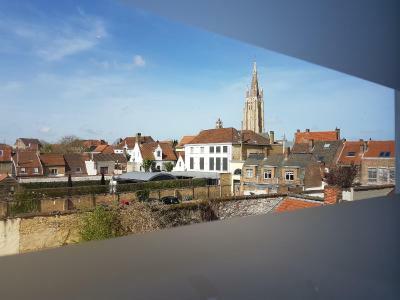 The property is located in a quiet street very close to the main central area of Bruges. The room (Cinnamon Room) was extremely well appointed and so comfortable, with space for our little one to move around and explore. Our bags were taken up to our room and brought back down by the owners; we were able to leave bags prior to check-in and after check-out. The breakfast was AMAZING. The people who run the place are super nice. We wish we’d booked to stay an extra night! 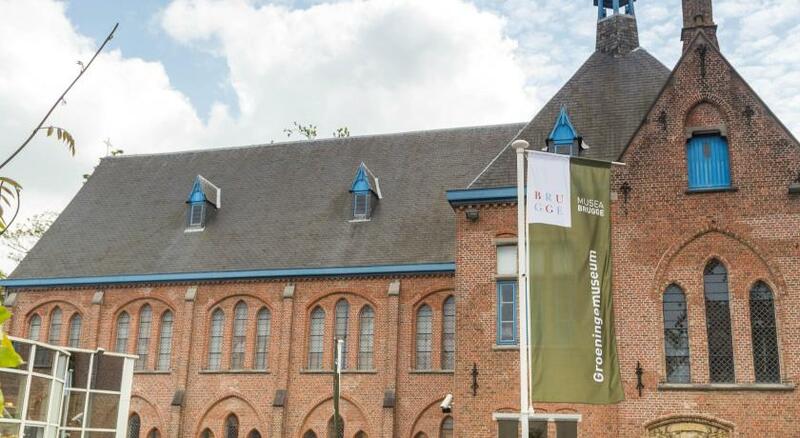 Excellent location near the center of Brugge. Big room, good bathroom. Very friendly staff and excellent breakfast. This was an amazing experience. Location is awesome - you can walk to everything. The Hosts took their time to meet with us upon arrival to show us a map, pointing out some "not-to-be-missed" spots. They were friendly, professional, and engaging. The breakfast was outstanding, with delicious pastries, great coffee, and even salmon and eggs. We had the Vanilla Suite, which is on the top floor, so there were vaulted ceilings with beams; it was really lovely. Our stay was one of our favorite in a two week trip! The host even tracked down my cell phone that I left in a taxi on my day of departure - packed it well and sent it overnight to me in Brussels. I highly recommend! Great stay, amazing hospitality, highly recommended. The owners of the property were kind and helpful from the minute we arrived until the morning we left for the train station after a three night stay. This is a small B&B (four rooms) run by a husband and wife and they do everything from cooking and serving a wonderful tasting breakfast in the morning to carrying your luggage to your room upon arrival. Not being from Belgium we had lots of questions concerning the sites to be seen, how to get to certain places, and in the evening for their recommendations on where to eat dinner. Not once were we disappointed. Their recommendations for dinner were wonderful. 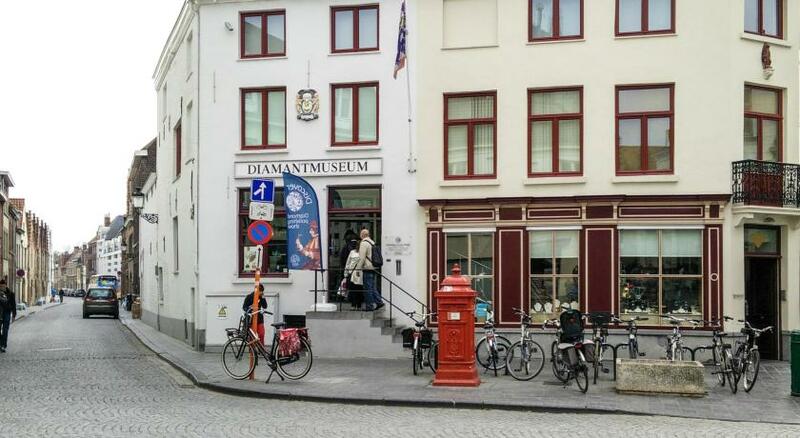 If we ever visit Brugge again, I would not hesitate to stay again at the Townhouse. Everything about the Townhouse was wonderful. The breakfast was phenomenal. The check in was easy and informative. 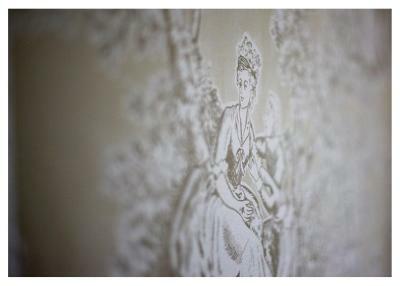 The room was exquisitely large and well decorated. The location was outstanding. We could not have asked for more. Room was amazing, beautiful bathroom. Bed was super comfortable. We had the attic room . 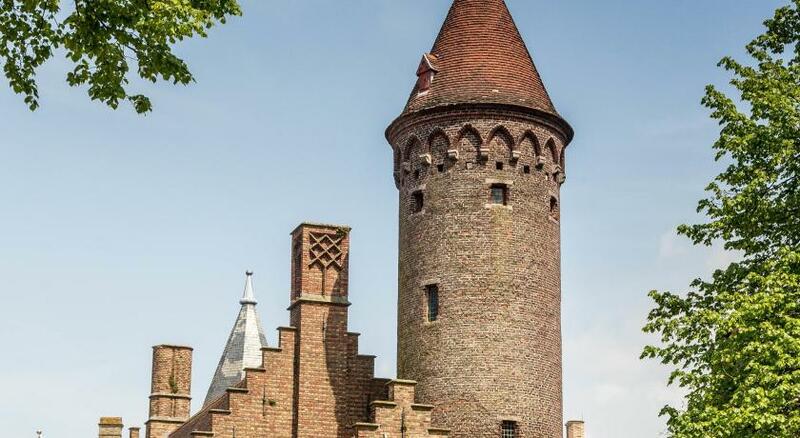 very spacious , charming , romantic, has great views of the many interesting roof tops in Bruges . Jason’s recommendations were all on point. Already thinking of the next visit . Go to Mojos restaurant. Delicious food , ambiance and service . 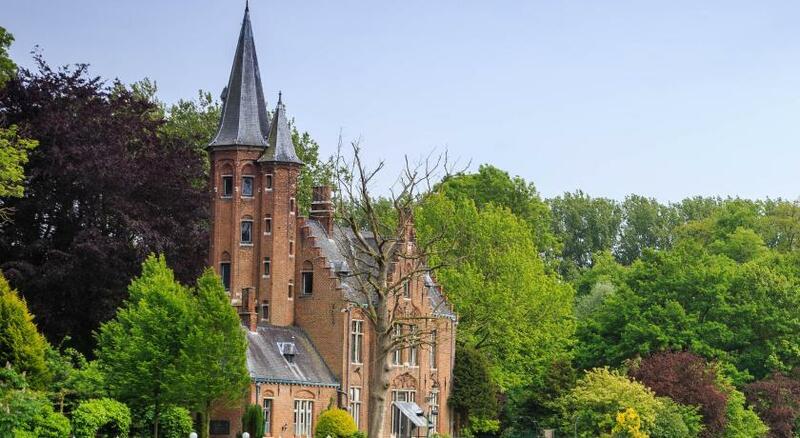 The Townhouse Bruges - Boutique Bed & Breakfast offers elegant rooms and suites with free Wi-Fi in the center of Bruges, a 10-minute walk from the Grote Markt. This bed and breakfast has a garden and includes original features such as wooden beams and decorated ceilings. 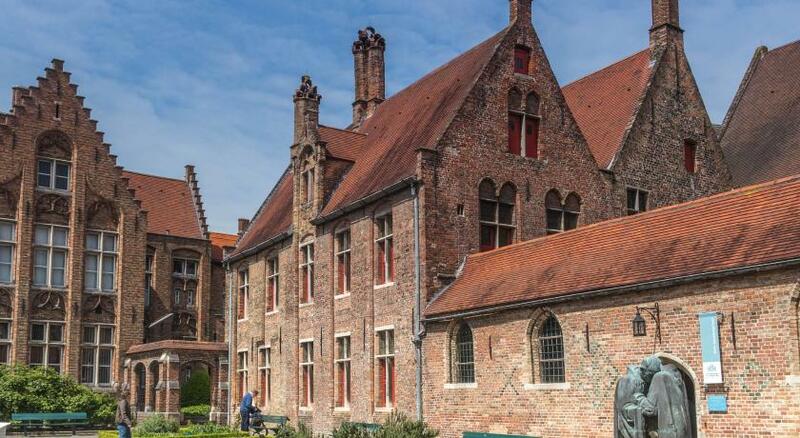 The Townhouse Bruges - Boutique Bed & Breakfast is 1,800 feet from both the UNESCO World Heritage-listed Beguinage and the Groeningemuseum. 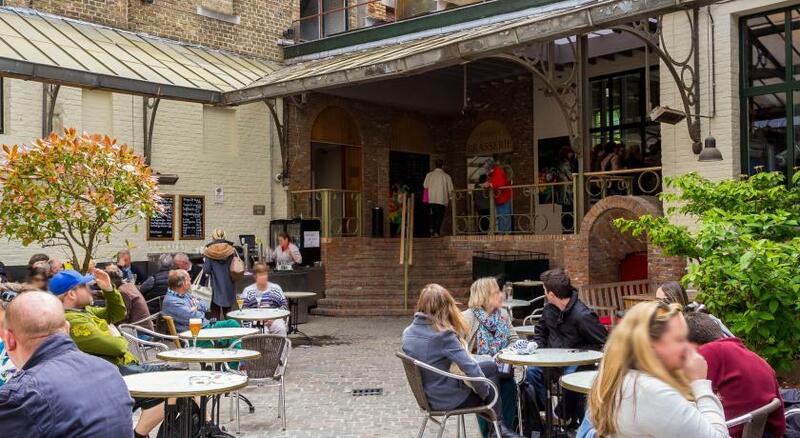 De Halve Maan Brewery is a 5-minute walk away. Bruges Railway Station can be reached within 15 minutes’ walk. Each of the rooms and suites atThe Townhouse Bruges - Boutique Bed & Breakfast comes with flat-screen cable TV, extra-long beds and a kettle to make tea or coffee. 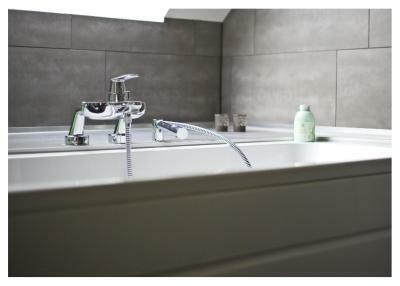 The bathrooms are fitted with modern fixtures and come with free toiletries. 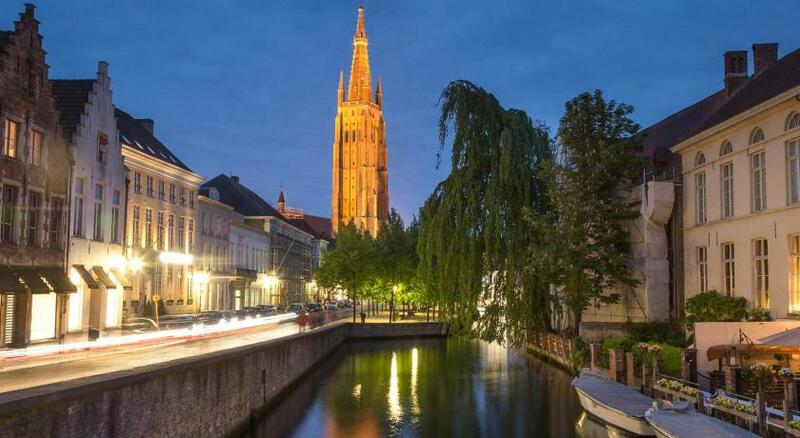 뀐 Located in the real heart of Bruges, this property has an excellent location score of 9.7! 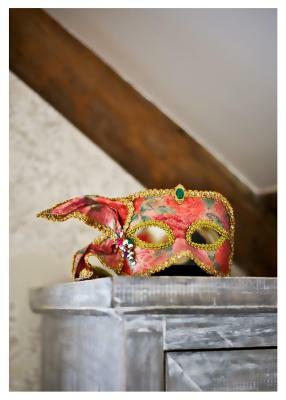 When would you like to stay at B&B The Townhouse Luxury Guesthouse? 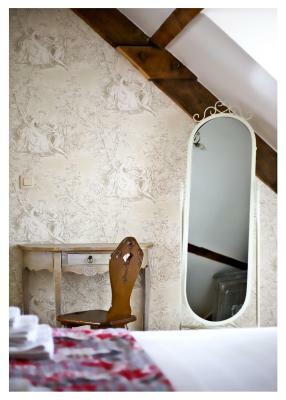 A romantically-decorated room in the attic with city views across Bruges. It is air-conditioned and has a bathroom with a bath and walk-in shower. 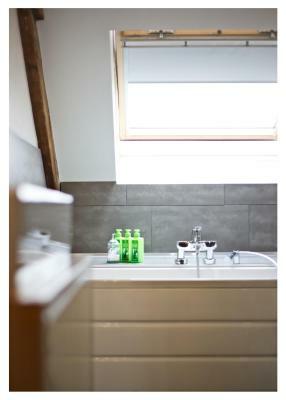 Spacious and luxurious attic suite with a separate seating area and a city view over Bruges. 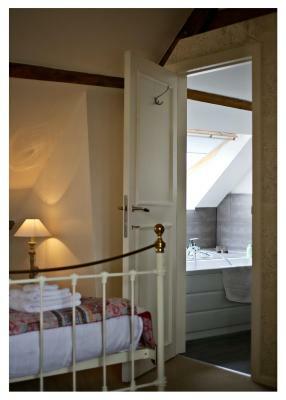 A room on the second floor with seating area and a bathroom with a walk-in shower which offers a city view over Bruges. This family suite is located on the second floor and has 2 bedrooms. 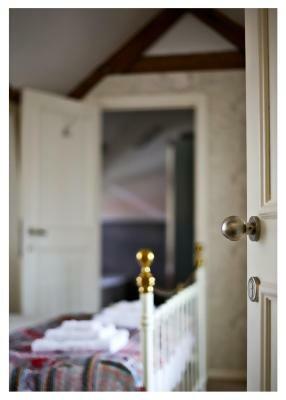 House Rules B&B The Townhouse Luxury Guesthouse takes special requests – add in the next step! ATM card B&amp;B The Townhouse Luxury Guesthouse accepts these cards and reserves the right to temporarily hold an amount prior to arrival. B&B The Townhouse Luxury Guesthouse accepts these cards and reserves the right to temporarily hold an amount prior to arrival. Fabulous luxurious accommodation, very friendly and informative owners, and fantastic breakfast. Would highly recommend and we are already wanting to go back. 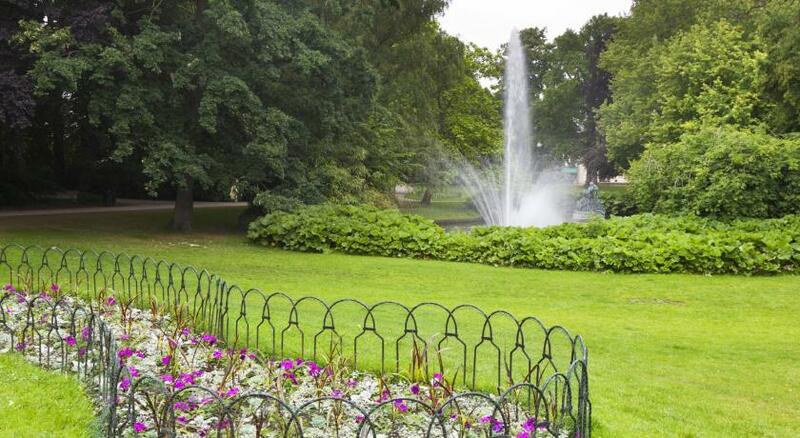 Friendly hosts, excellent breakfast, good location, comfortable bed and really spacious rom. Loved the bathroom. How often can you take a bath with a view? Here you can. Lovely place, nicely welcomed and explained what we should visit, eat and evade in town. Room was really comfortable and clean, parking space was right across the street, so we could see our car literally from our room. Breakfast...don‘t miss that, it’s outstanding.... Definitely will come back again. Nothing - everything was perfect. Immaculate property in great location. Owners were fantastic and very helpful. Rooms were spotless. Breakfast large and tasty. Can’t fault anything. Amazingly comfortable room, fantastic breakfast and only a 5 min walk to the centre. Cosy place, lovely hosts, tasty breakfast. The room "blueberry" is under the roof: 2. or 3. floor. It has a lot of space and a very beautiful view. Just view minutes walk (about 3 min) to the center and to a 24/7 parking house. Super hosts. Spotlessly clean accomodation. The townhouse is in a great location close to the centre.Very comfortable bed. Great breakfast. Would highly recommend. Lovely atmosphere, modern facilities with great character and staff were incredibly on hand. Breakfast. Comfortable bed. Bathtub. Great location. Wonderful hosts. The attention to detail and care taken by Sandra and Jason to ensure our visit to Brugge was very enjoyable could not be faulted. The accommodation was characterful, spotlessly clean and everything was of an excellent quality.On top of this, breakfast was superb!